This is the video that started this previous post (why I decided to do botox and filler on my birthday last year). 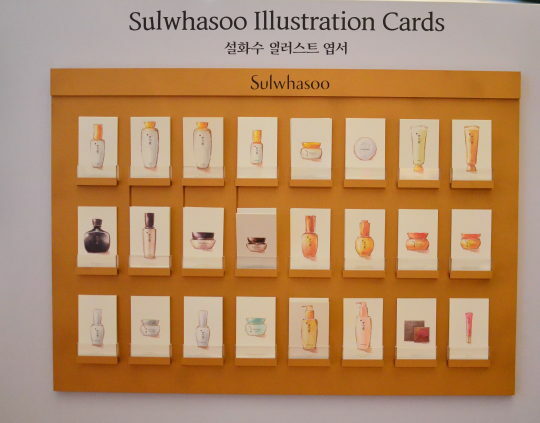 To celebrate SULWHASOO’S 50 years of ginseng research, 50 Inspiring Women was chosen by the Korean brand in Indonesia. And yours truly is one of them. It is a great honor to be one of them, I’m humbled by the whole experience. 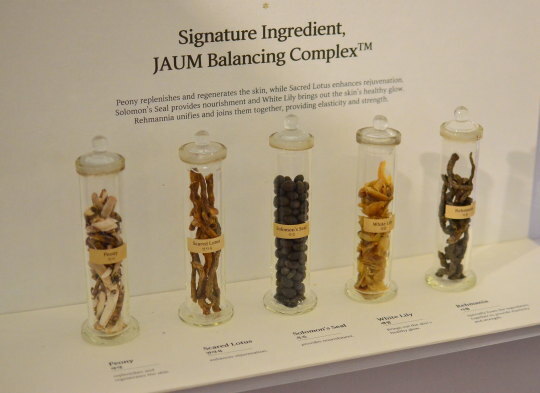 With their “50-year Great Journey to Holistic Beauty”, it all began in 1966 with the birth of the world’s first ginseng cosmetic, known as ABC Ginseng Cream. 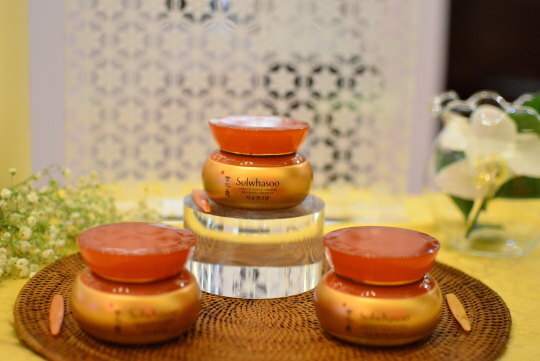 To capture the essence of 50-year ginseng heritage, Sulwhasoo is reaching out to the world with this wonderful product, CONCENTRATED GINSENG RENEWING CREAM EX. 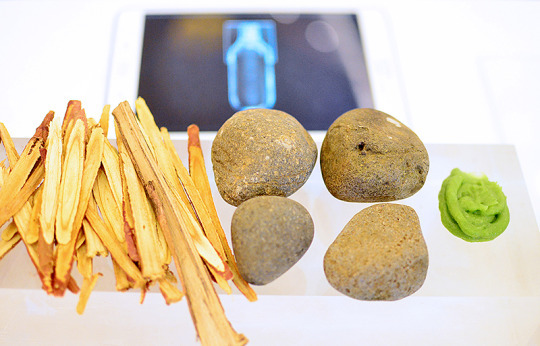 This promised to restore natural vitality in the skin by unlocking ginseng’s vitality through their 50 years of research. 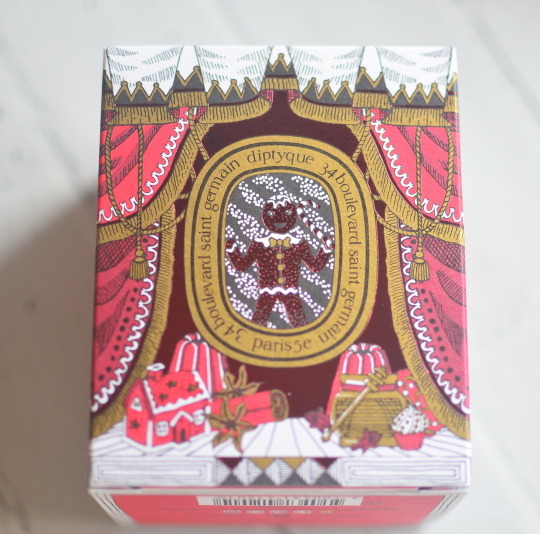 And lucky me, as one of the chosen ones, I got the special limited edition collection of this cream. 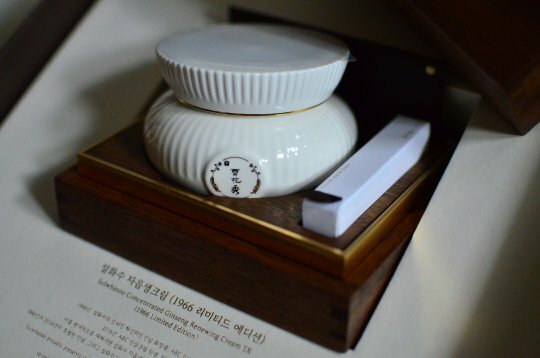 Made of porcelain with white jasper spatula, and placed in a very beautiful engraved wooden box I’ve ever seen. Yes, it was inspired by the 1966 packaging of ABC Ginseng Cream. Super glam yet still very intact with the heritage, just like the brand itself. 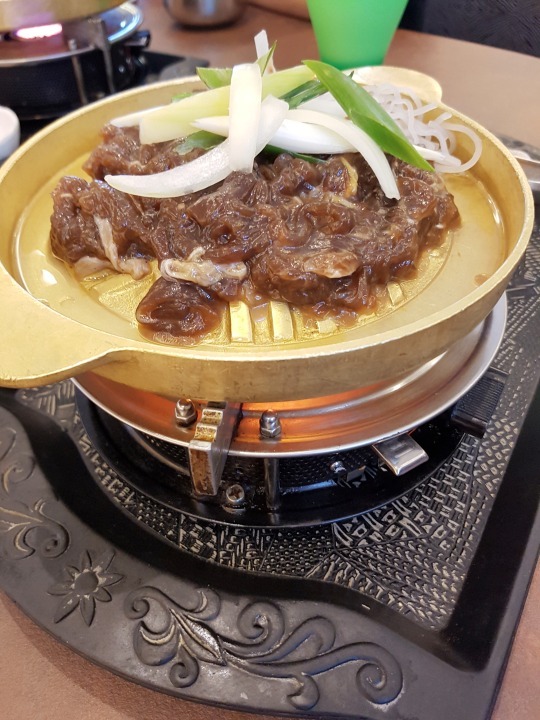 Congratulations Sulwhasoo for the best 50 years, and cheers for more years to come. It took me awhile to buy this super famous lipstick from Kylie Jenner. Why? Because online shipping from KylieCosmetics.com is surely not available to ship to Indonesia where I live. But then if they can do it, the tax will be absurd..more than the price of the kit itself. And….the online shops here are charging us cray cray. Some sold them for almost IDR700K per kit (while it cost only USD$29 online on KylieCosmetics). It almost doubled the original price when converted to our currency. So I decided to wait until the whole hype is cooling down, with the hope that the price will decrease. And they did! 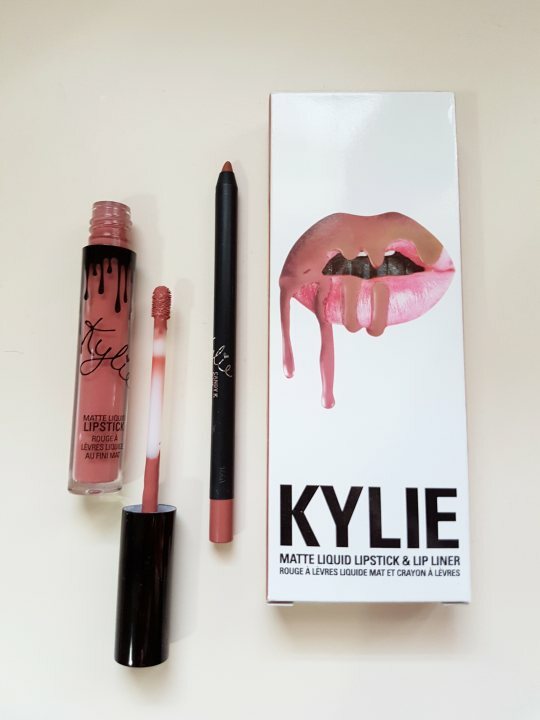 So I bought CANDY K LIP KIT for IDR600K (including shipping-not bad) from my regular online shop here in Indonesia. I picked this shade because I believe I haven’t had this colour in my collection. 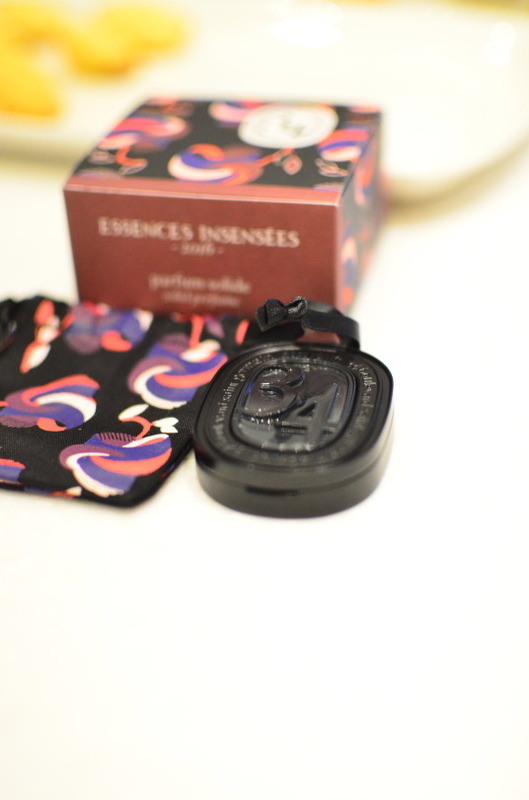 After the unboxing video happened, first thing first…the scent. The liquid lipstick does have a quite strong scent..like vanilla/butterscotch scent. But the scent won’t stay there forever after applied. The texture is quite liquidy but after applied, it turned matte shortly. The wand is long, so it does make applying session more easy and picked up the liquid in enough portion for one use. I believe one layer is enough, as if you piled it up it might get cracky. Have to admit…I looovvveee the lip liner. It is very opaque in texture but not drying at all. I never attempt to fill the whole lips with the pencil though, but for lining…it is the champion so far! Minus factor: this ain’t no automatic ones, so have to sharpen manually. Don’t you think this shade looks very photogenic? I love how it felt on my lips..it’s not super drying (you still need to moisturise before applying this), and somehow I believe my lips look plumper and bigger when I use this. Still far from Kylie’s though..LOL. As for the longevity…it might slipped off if you eat oily foods (especially on inner lips), but it won’t transfer on a cup when you drink. Touch up is needed, but do make sure you wipe the whole thing off before, as it might get tacky if you applied on top of the previous one. Final verdict: come to think of it, the quality comes with the price. Since they come in pair (lip liner and liquid lipstick), somehow it sounds affordable for this super hype brand. Anyway, high end lipsticks can go way beyond for just the lipstick itself. But my suggestion for all Indonesians who want to buy this online in Indonesia..don’t pay more than IDR600K. I’m a new comer in this liquid foundation saga, actually. I used to wear compact foundation in powder texture because I believe it will help me look matte all day long. Well….I was kinda wrong. Though it did look matte when applied, compact foundation have its’ cons. In some dry areas, compact foundation can look unnatural (like people can tell if you’re wearing foundation), and for dry skin it might result in cracks along side of nose, under the eyes and smile lines. Not good. That’s why these days I believe in the power of liquid foundation. 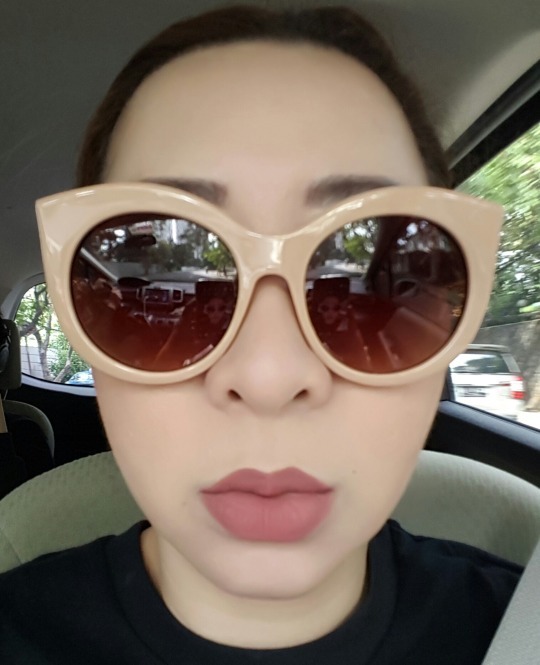 As I age and so does my skin, liquid foundation really does help in terms of even out my skin tone and if I chose the right one (shades and textures wise), it can do even more, like conceal imperfections and create those clean & flawless look. 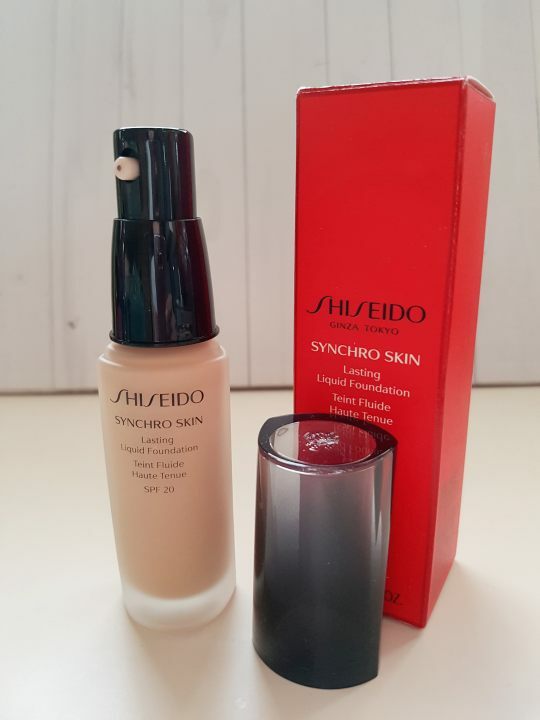 And this foundation was sent to me by Shiseido. 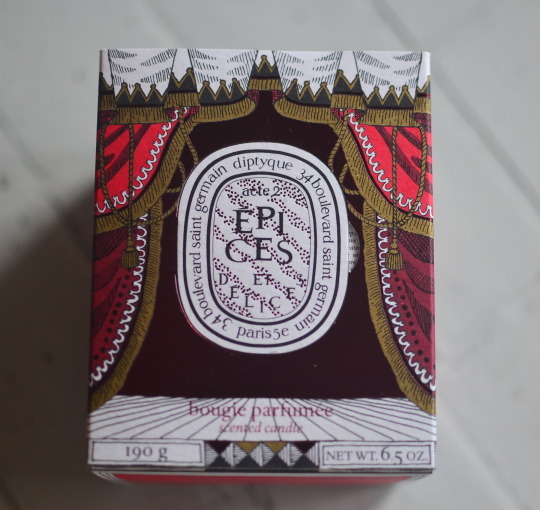 At the box it stated: “An intelligent, long-lasting foundation that beautifully enhances your complexion with vibrance. Flawlessly undetectable. Like it belongs to your skin”. WOW! It had me at everything they stated already. So, here goes my review. Packaging: comes in 30ml frosted glass bottle with pump. One pump is definitely enough for the whole face and neck lines. Shade: mine is Rose 3, because I have pink undertone. But they have neutral shades for more neutral undertones and golden shades for yellow undertones. Texture: light but not watery. Very pigmented yet super easy to blend with sponge. And the fact that they come with SPF20, scored! Voila! That’s me after using the foundation. I like the fact that it did settle very well on my combination skin, I’m really oily on T-Zone and dry on the rest. I only use under eye concealer on the pic above, so this foundation really gives that good coverage without feeling heavy. And it lasts throughout the day without getting cracky. Of course, I applied moisturiser beforehand and set with setting powder for more matte look. But I believe with this foundation, you can skip powder for that natural look. Give it a try and you won’t believe how comfortable this foundation sits on your skin. Well, it did what they stated on the product. 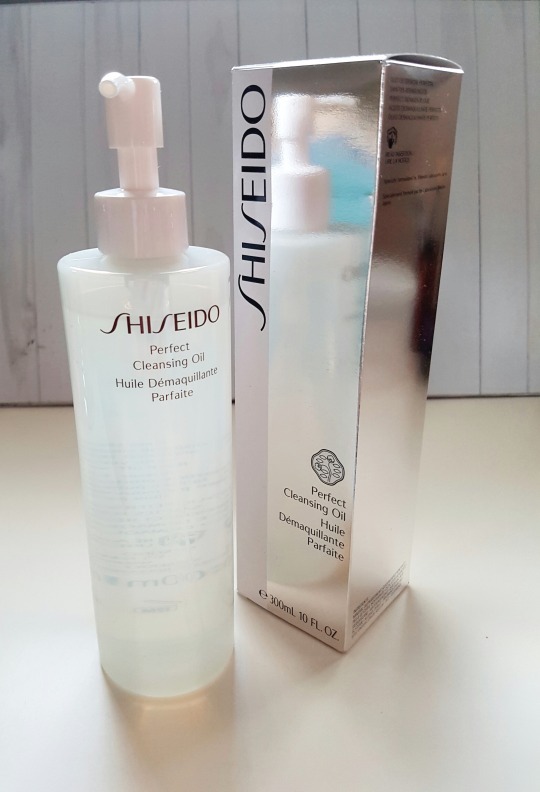 SHISEIDO PERFECT CLEANSING OIL. For me, double cleanse is a must. No matter how late I went home or how tired and stressful I am, I wouldn’t sleep with my makeup on. And since I wear makeup everyday, my skin deserves to ‘breathe’ perfectly at night. I have to admit, it was quite a struggle finding the right first cleanser to remove makeup and dirt. I started using cleansing milk as teenager, because it was the only makeup remover available on the market at that time. Imagine how many cotton pads had been wasted by me. LOL. By time, there are cleansing water and cleansing oil. 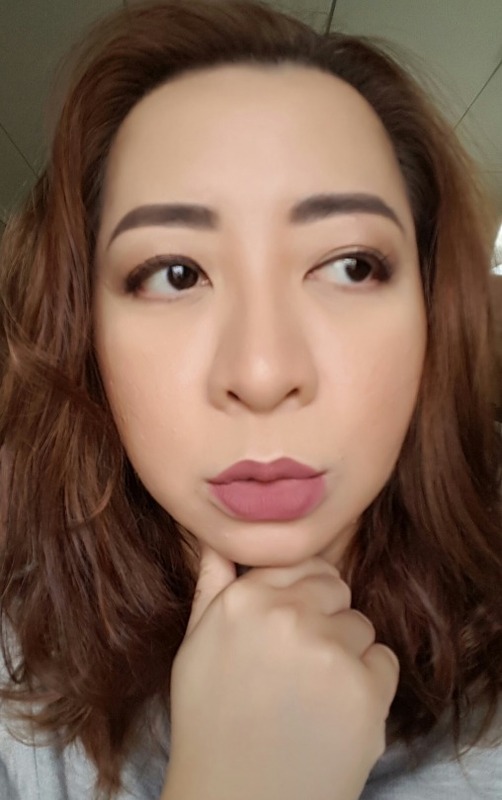 As an avid user of waterproof and long lasting makeup, I’ve tried some of both. I have to admit, cleansing water is good for oily skin, but for powerful waterproof makeup, it just didn’t cleanse well. As for oil, some that I’ve tried previously, are either to sticky for my oily skin, some stung my eyes, and blurred my vision. Not good. Until I found Shiseido Perfect Cleansing Oil. With key ingredients such as mineral oil, glycerin & grapeseed oil and minimal floral scent, this cleansing oil is my current favorite for my double cleanse routine. I believe oil remove makeup and dirt better than cleansing water, because as you might already know…some makeup do contain oil. So yeah, oil meets oil! How to apply? They recommend three pumps on the instruction leaflet, but two pumps are enough for me. Pour onto palm then rub directly on face. After a few rubs, add a bit water, rub more until it emulsified. Then rinse with more water. The texture is clear like water and more liquidy than other cleansing oils that I’ve tried, making this cleansing oil the most lightweight. At my video above, I applied matte liquid lipstick and waterproof eyeliner pencil which I found were the most tough ones to remove. But look at how quickly they were gone with just a finger rub. It must be the Shiseido original Gentle Quick Removing Technology which claimed to rapidly reach deep down into the pores to thoroughly remove dirt & makeup. The after feeling: very clean, yet no oil residue on hands and face. It won’t make the skin looks matte, however it’ll leave that sort of dewy effect but not shiny. Skin feels soft and plump, not dry. And yes, you can use this for daily use. 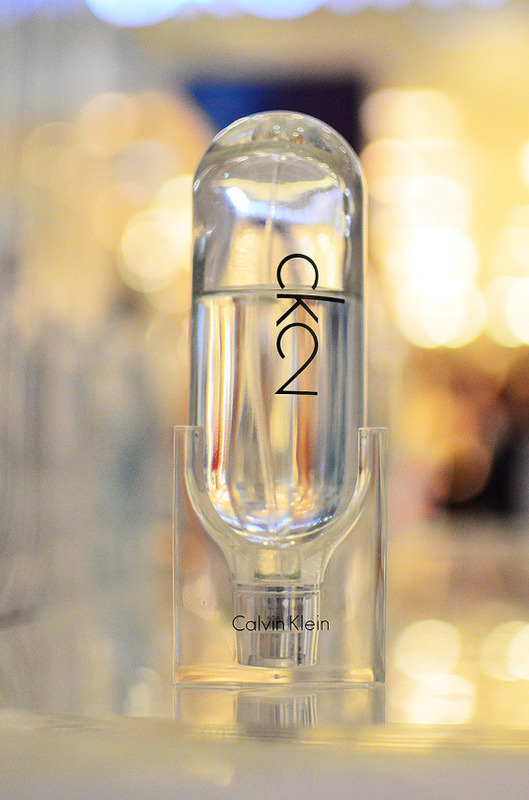 Calvin Klein is back with (what they called) a gender free fragrance: CK2. 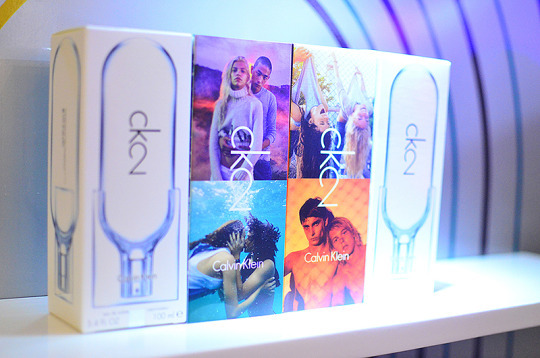 Way back then in 1994, CK One was a big hit for being the unisex fragrance for young generation. 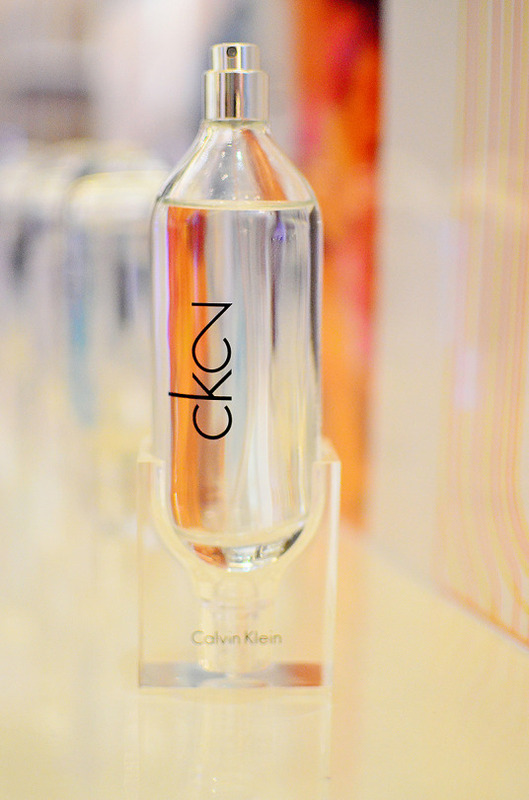 Two years later, there was CK Be, also known as unisex fragrance. Now in 2016, there’s CK2. Now that things have changed a lot, ‘unisex’ are no more. Instead the term ‘gender free’ was used to address the young generation which named the Millennials. 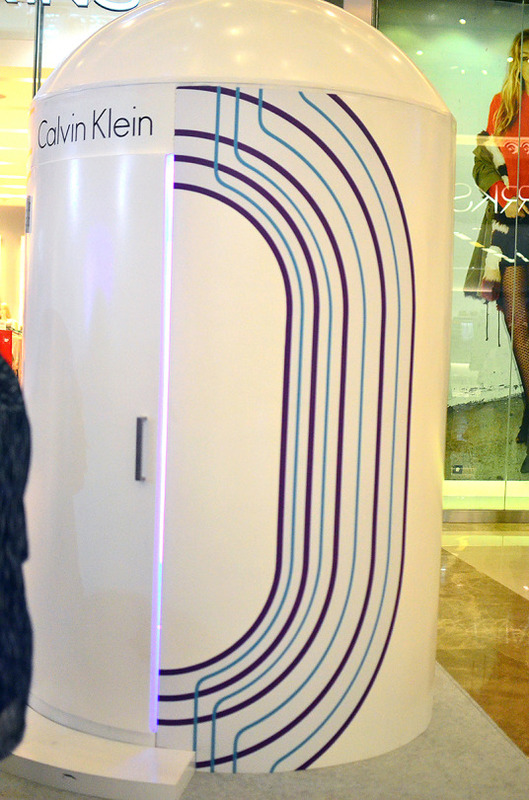 I was invited with others Sociolla Bloggers to the launch, and they had this capsule. We experienced the virtual 360 panoramic picture inside the capsule, very millennial-ish indeed. 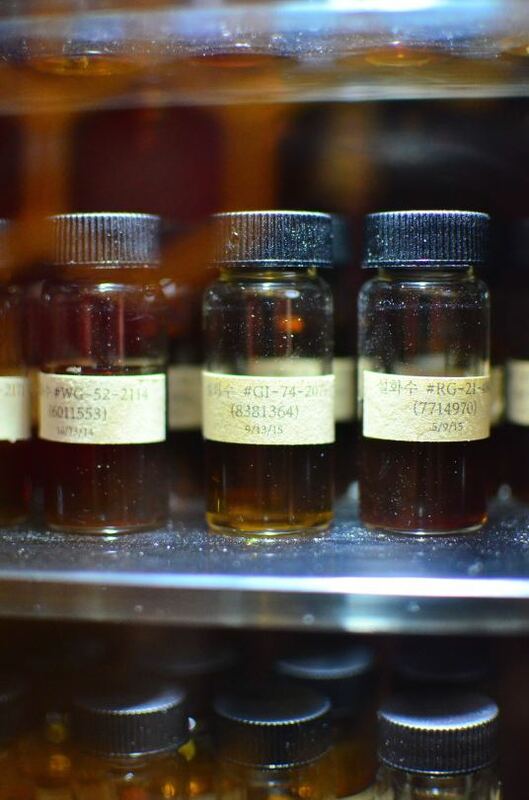 So, what’s in the fragrance? Those are just some. But yes, those are literally stones. One of the notes is wet cobblestone, along with wasabi (yes, that bitter dipping in Japanese restaurants), sandalwood, mandarin, violet leaf absolute, orris concrete, rose absolute, vetiver and incense. Being a gender free fragrance, it’s really fresh and I found it more masculine than feminine, though. In the press release, they announced CK2 as Urban Woody Fresh. So, yeah…it is fresh at the very beginning and turned very woody when dried down. Only available in 100ml EDT Spray bottle in Indonesia, I love the minimalist design of the bottle (however, minimalism is essential to Calvin Klein’s DNA). It reminds me of bulb, and it can be viewed upside down, as the cap also serves as a stand to maintain the bottle. How cool and futuristic! Check out the video which was shot in Puerto Rico, to capture the essence of CK2 as a gender free fragrance. 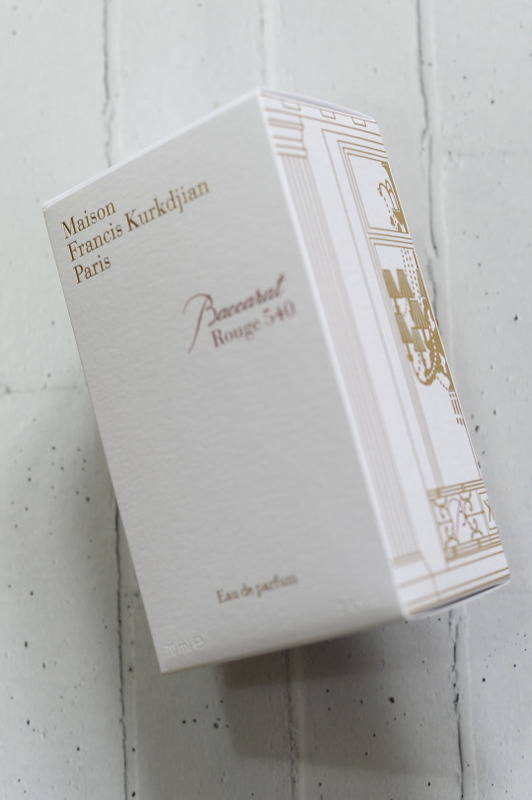 The latest fragrance from MAISON FRANCIS KURKDJIAN contains special number 540. BACCARAT ROUGE 540. That’s the name of the fragrance. Why 540? Why Baccarat? Isn’t that the name of the super famous crystal manufacturer? Yup, this luxurious fragrance was indeed the result of collaboration between Maison Baccarat and Maison Francis Kurkdjian. 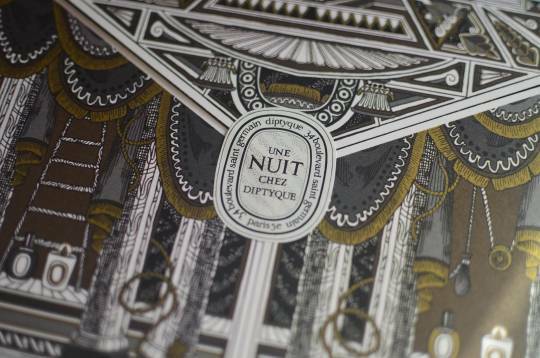 In celebration of Baccarat’s 250th anniversary, they launched this luminous & intense EDP. With opening notes of jasmine & saffron, followed by ambergris & cedar, this woody amber floral fragrance did trick me at first whiff. I really thought that it has fruity (read: berry) scent, but actually not. 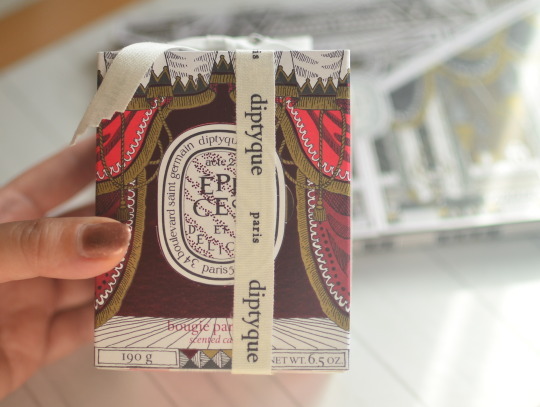 Very unpredictable scent, it’s like a fine vintage perfume bottle. 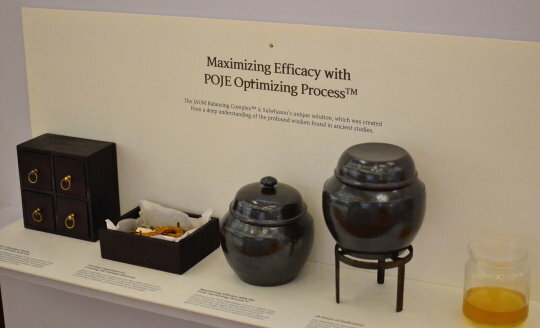 The name of this fragrance was actually inspired by the bottle manufacturing process. 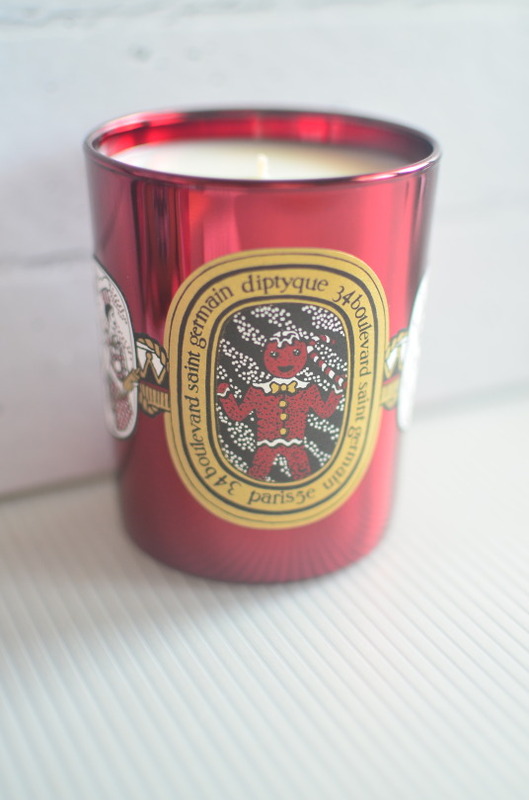 Clear crystal mixed with 24 carat gold powder was gradually heated to 540 degrees, resulting in a golden red color. 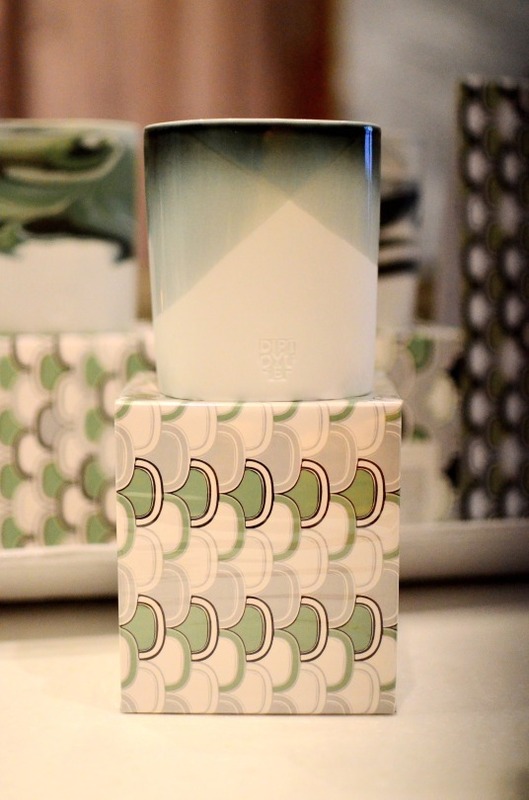 And this limited edition bottle is based on a 1942 George Chevalier (Baccarat’s artistic director at that time) design. 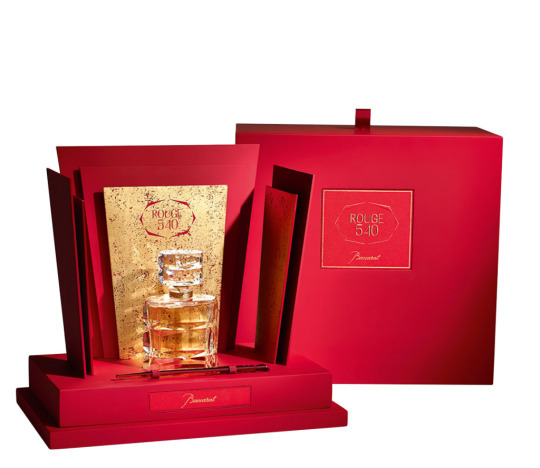 The one with the red box above is a limited and numbered Baccarat Crystal Edition. 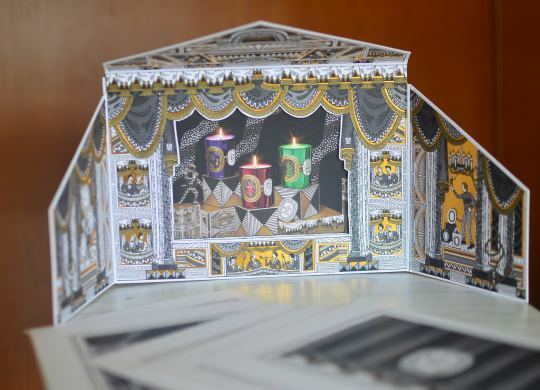 They only produced 250 of them (said to be price at 3000 Euros per piece), just the same amount of their anniversary year. The rumour has it: they will bring one out of 250 bottle to Indonesia, so keep an eye for it. Too glamorous not to own, if you don’t believe me, watch here for the video of how they made this single diamond-cut flacon. 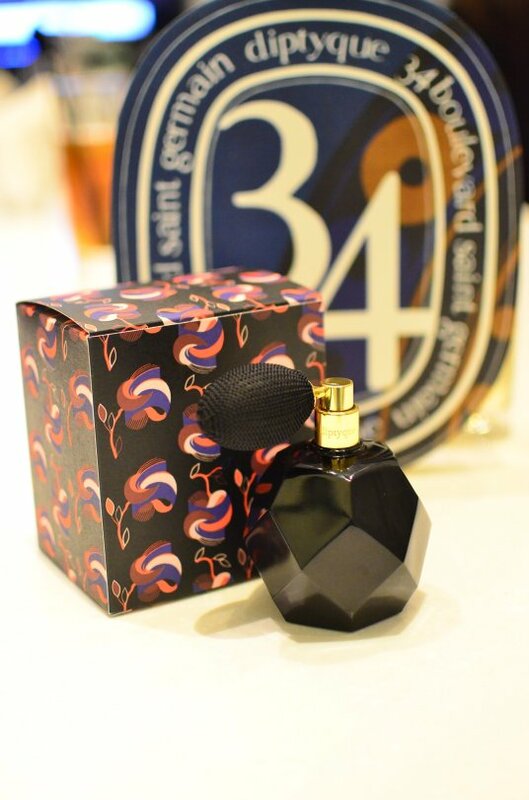 For the rest of us, we can still enjoy the same fragrance with simpler bottle (still, it’s Maison Francis Kurkdjian’s signature & iconic bottle) which will be available on this month, January 2016.